Inside the Arch, a small museum documents its history and construction. The price of admission includes access to the top of the Arch. From the roof, one is treated to spectacular views of Paris. Looking eastwards, down the Champs Elysées, toward the Louvre, there is the Place de la Concorde, the Tuileries Gardens, and the Arc de Triomphe du Carrousel. In the opposite direction - westwards - in the distance is its larger and newer cousin, La Grande Arche de la Défense. There are 3 levels to the Eiffel Tower that was first built in 1889 for a World Exhibition. The first level is an observatory from which to study the movements of the Eiffel Tower's summit, as well as a kiosk, a souvenir shop and a restaurant- Altitude 95. The Second level includes a panorama of Paris. Telescopes, shops, and the prestigous Jules Verne Restaurant. The Third level (905 feet) certainly has the best views there could be to offer day or night. 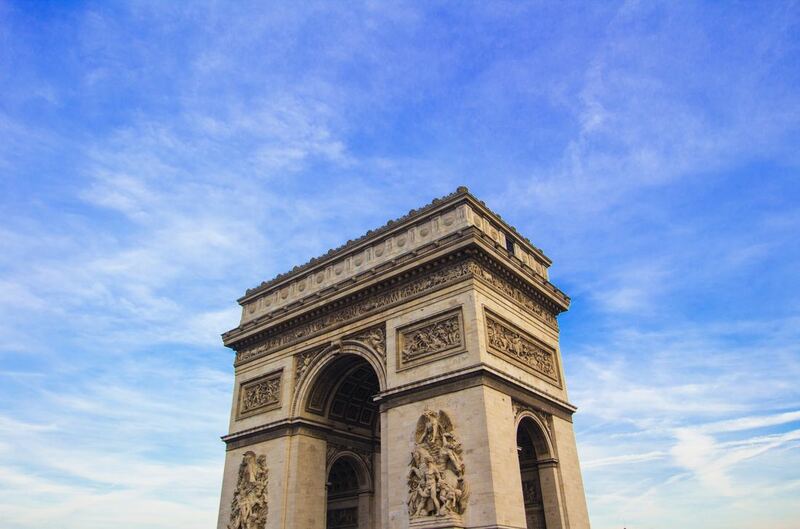 To get to the Eiffel Tower, take the Métro to the Trocadéro station and walk from the Palais de Chaillot to the Seine. 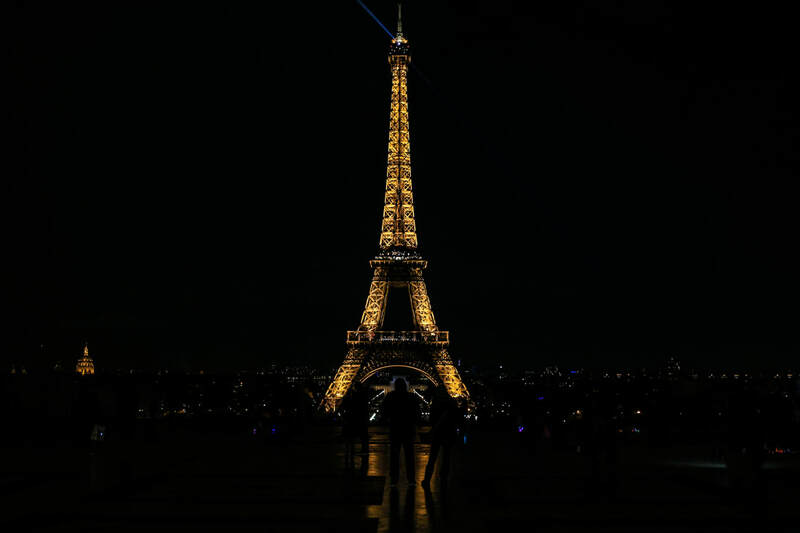 The Eiffel tower is open from 9.30am to 11.45pm from January 1st to June 12th, from 9am to 0.45am from June 13th to August 31st (stairs closed at 12pm).and from September 1st to December 31st (stairs closed at 6pm). 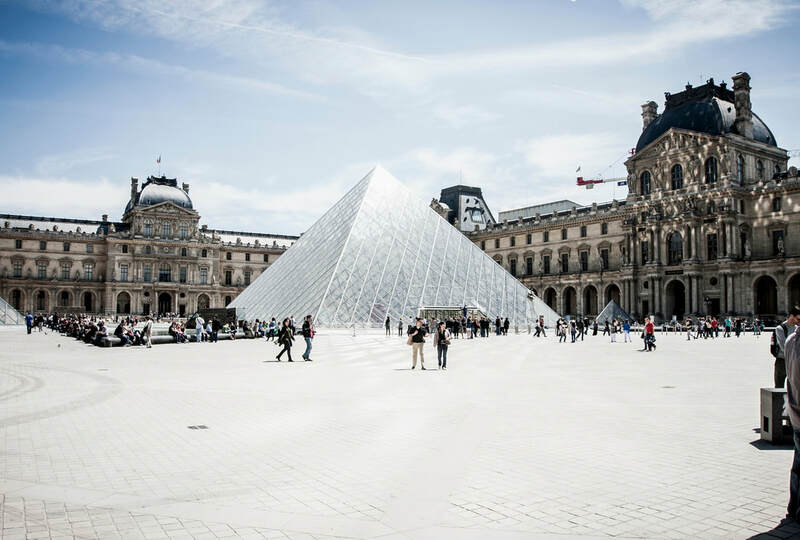 The Musee du Louvre is known for it’s large art collection with many exhibits. The most popular for it’s display of the famous Mona Lisa by Leonardo da Vinci and many other first class paintings from across Europe and centuries. Along with European art, it also has a collection of Egyptian artifacts. Located on the left bank of the Seine, housed in the former railway station and is one of the most visited attractions in Paris. 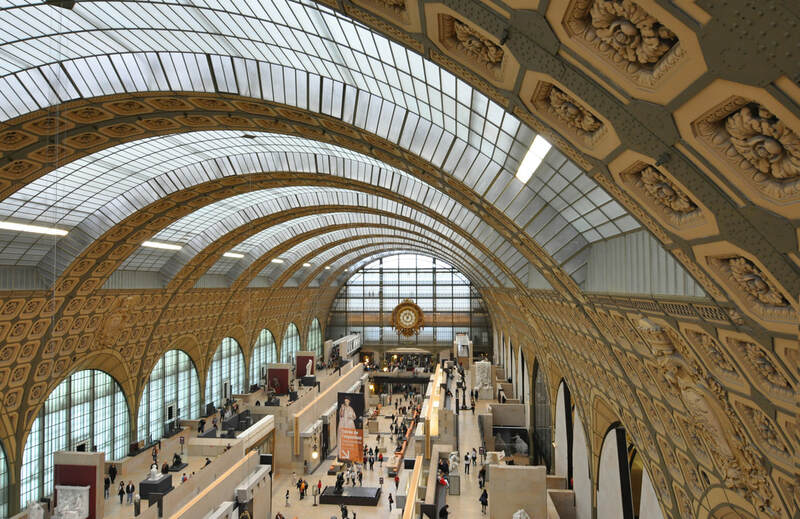 It holds mainly French art dating from 1848 to 1915, including paintings, sculptures, furniture, and photography, and is probably best known for its extensive collection of impressionist masterpieces by such painters such as Monet, Degas, Renoir, and Cezanne. Notre-Dame de Paris one of the most impressive and well-known monuments of Paris. 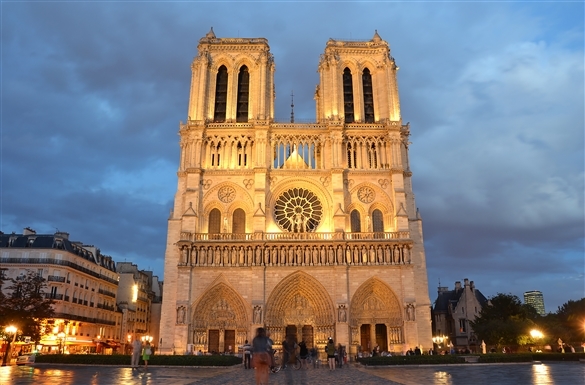 Located in the heart of the City Island near the Seine River, the Notre-Dame has been a must see for those visiting Paris, along with those with religious background. The Paris Catholic cathedral was built during the 13th century and is a perfect example of Gothic Art. As soon as the Moulin Rouge opened in 1889, various shows were created : the Quadrille, which later turned into the French Cancan, with La Goulue and Valentin le Désossé, the 'Great Nights' - with the stage debut of the Petoman (fartman). The first revues changed at an unbelievable pace and gave the spectators intensive joy and pleasure. Three revues a year, one revue per year, one revue every two years... that depends on 'l'air du Temps' . Now at the Moulin Rouge, you can watch a show and have dinner there all at the same time. Experience the history!